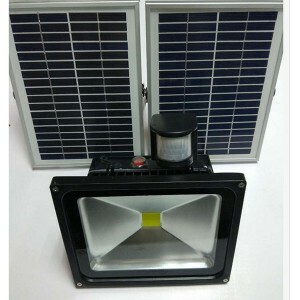 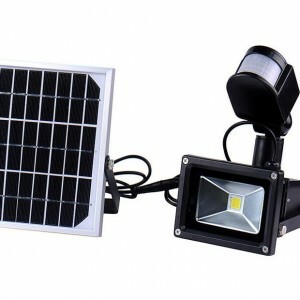 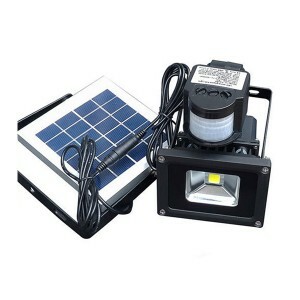 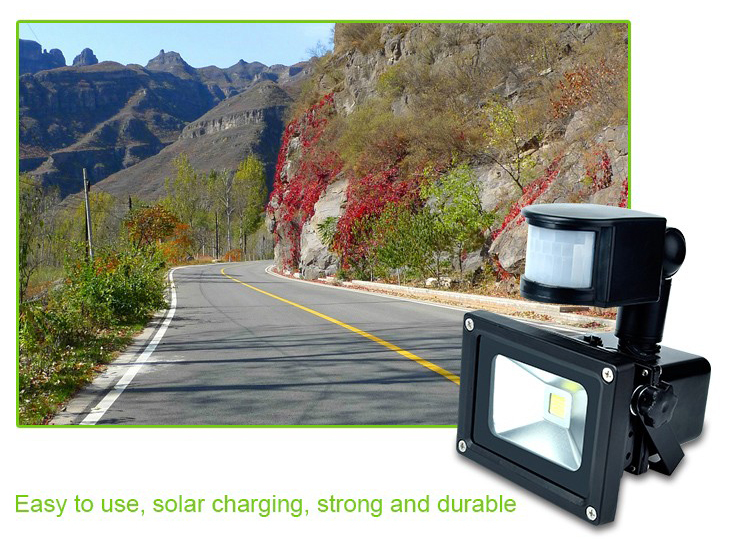 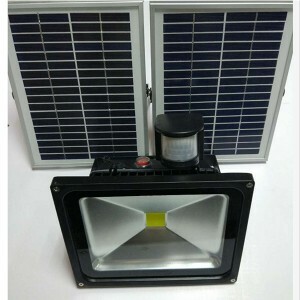 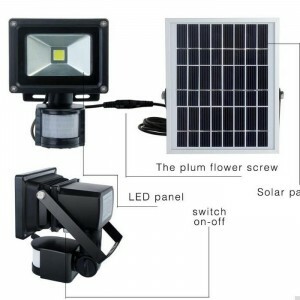 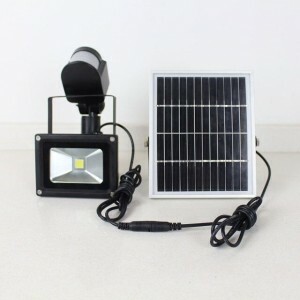 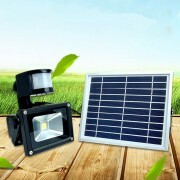 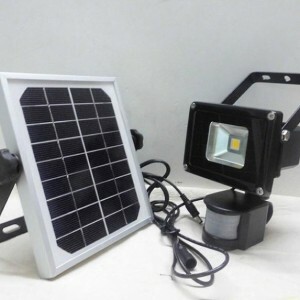 10w 20w 30w 50w Solar Rechargeable Led Flood Light With PIR Sensor | WUHAN MINSENS TECHNOLOGY CO., LTD.
Mains and car charger included. 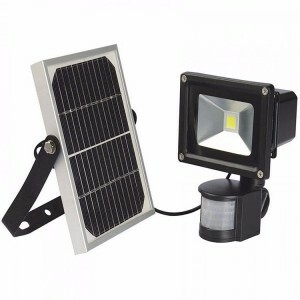 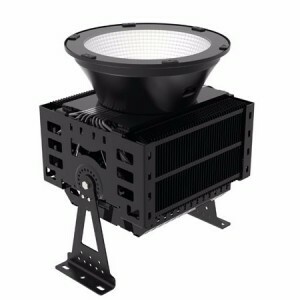 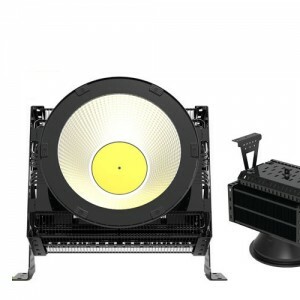 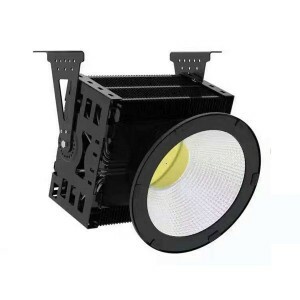 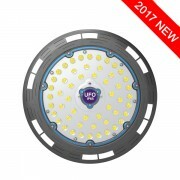 2.Dimming type.Rechargeable floodlight equips with a dimmer swith enabling the battery life to be extended as the lumen level is lowered.100% power,75% power and 25% power for option. 3.RGB type.With the use of a remote control the lighting effects can be set to color change or can be left on a consistent color. 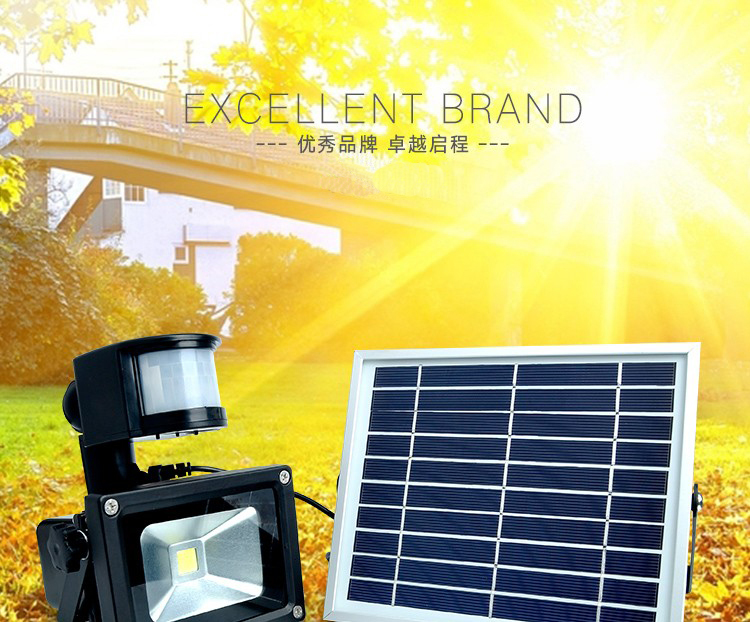 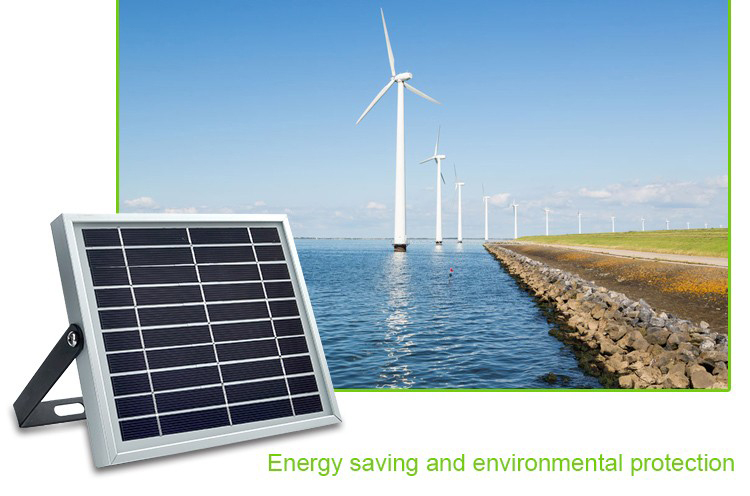 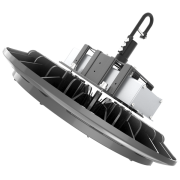 4.Solar sensor type.Using Guangyun LED and battery technology combined with advance in high performance solar, the PIR Range is ideal for stand alone set ups and applications. 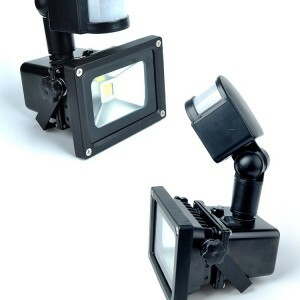 Standard export package,avoid being damaged during shipping.We can also do as your wish.